Unbelievable value in the amazing Ascent! 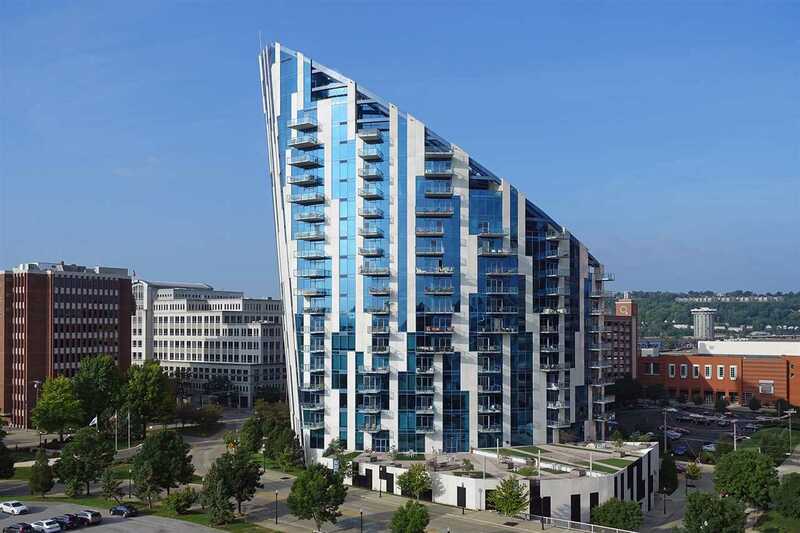 Spectacular Summit open and airy floor plan with panoramic river/city views. Subzero refrigerator, Wolfe oven, enlarged island in fabulous kitchen. 10 ft. ceilings, beautiful finishes. Unsurpassed amenities including luxury car with driver, 2 deeded parking spots, guest suites, fitness center, wine room, pool/hot tub. HOA includes heating and a/c. NOTE: This property was sold on 12/10/2018 and is no longer available. The details listed below are believed accurate to the date of the sale and are subject to change. This listing courtesy of, Robinson Sotheby's Int. Realty .